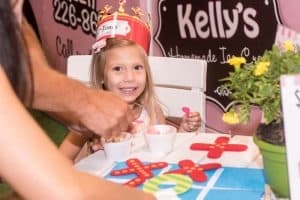 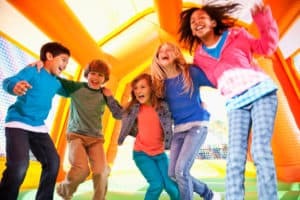 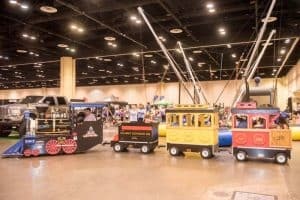 Along with visiting with 150+ schools, products, services, organizations, entertainment venues, and more, your kids and family will experience what Central Florida has to offer you! 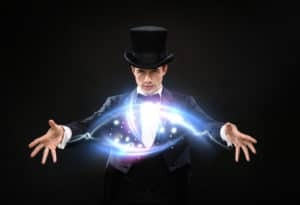 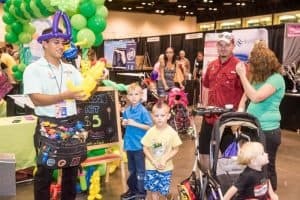 What are just SOME of the things you may experience? 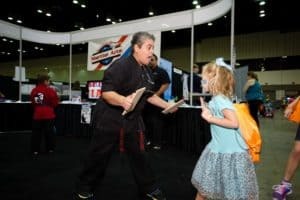 Get a lesson in dueling! 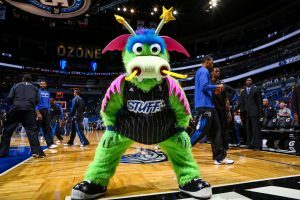 Play with the Orlando Magic. 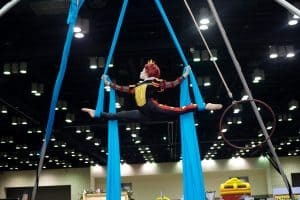 Check out the Aerial Acts! 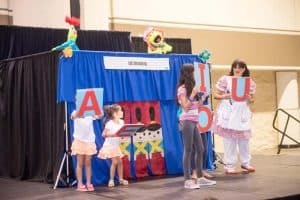 Check out the Puppet Show! 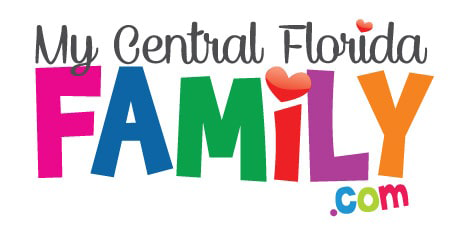 Check out our full Family Video Review here. 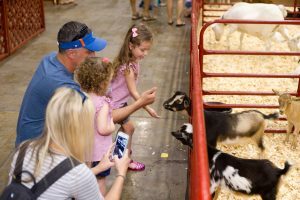 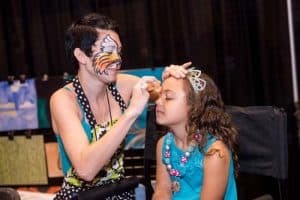 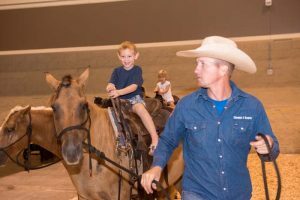 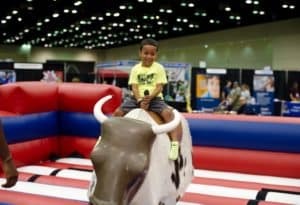 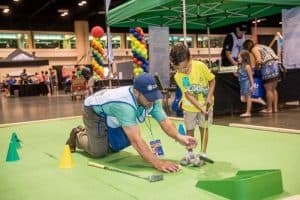 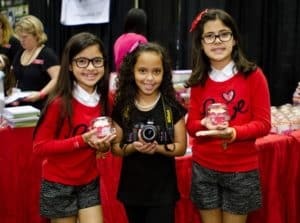 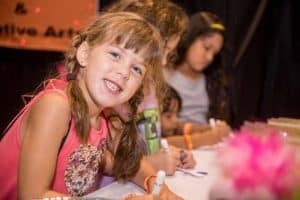 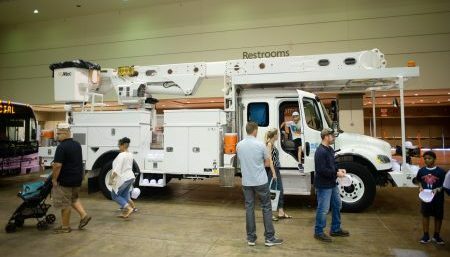 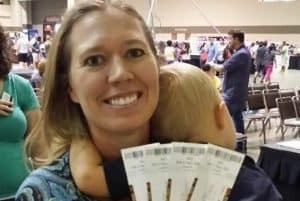 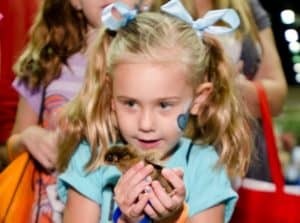 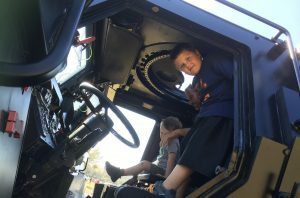 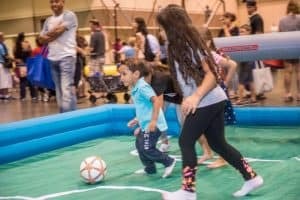 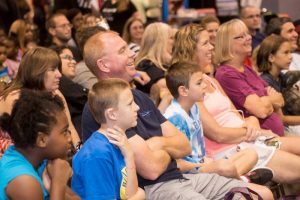 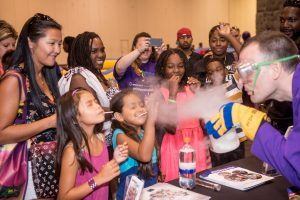 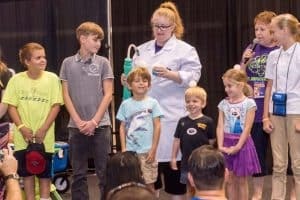 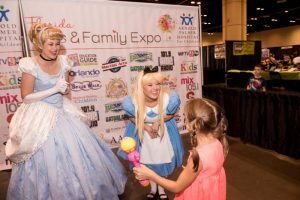 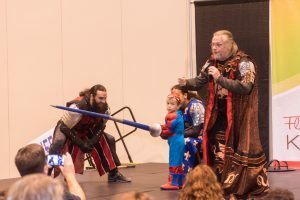 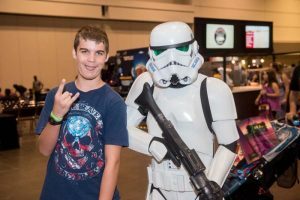 These are just a few of the Florida Kids and Family Expo Experiences. 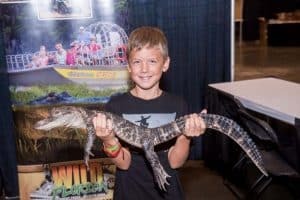 These items are subject to change due to last minute additions or cancellations, but we work to bring you more opportunities to interact with animals, performances, exhibitors, fun and entertainment. 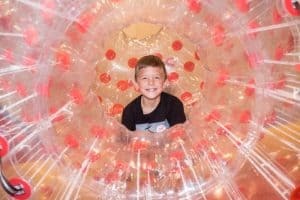 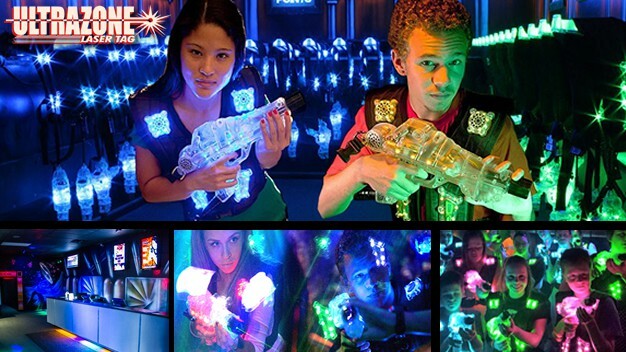 There’s fun in discovery and that’s what we hope to bring your family…fun AND discovery!